I would like more information about 10 Th Street. A Great opportunity to build your dream house in a peace full neighborhood . 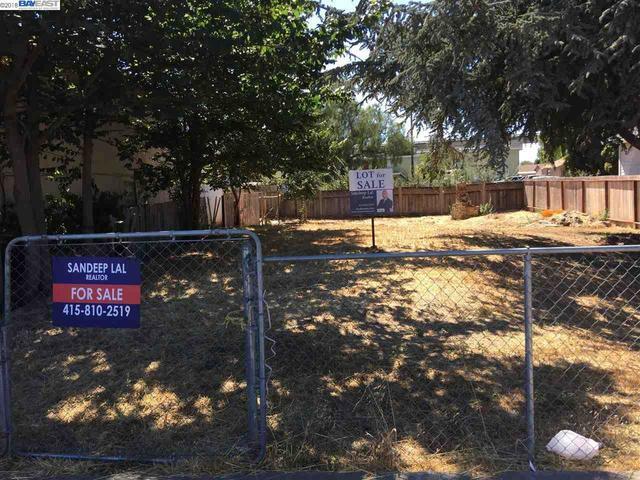 This lot is located close to Bart, easy access to 880 also near Mission Logan High School. Come build a custom home to fit.